These diets will top the Food trends in 2018. The Zest for Life diet is non-calorie counting, easy to follow diet which focuses on eating good quality proteins andfats at every meal. It is based on low glycemic load foods which allow you to feel fuller for longer and help to balance your blood sugar levels, which increases your overall energy and vitality. The diet is rich in vegetables, fruits, legumes, olive oil, whole grains, red wine, and nuts. It’s low to moderate in meat, chicken, fish, eggs, and dairy products (mostly cheese and yogurt). 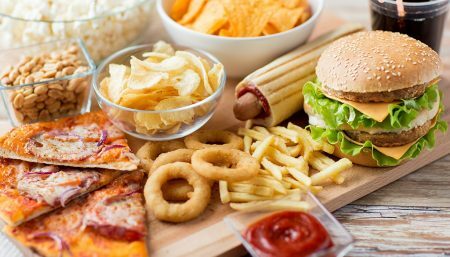 This one accepts that most of us eat at fast-food restaurants or buy fast food regularly, and so when we do we should choose healthier options. 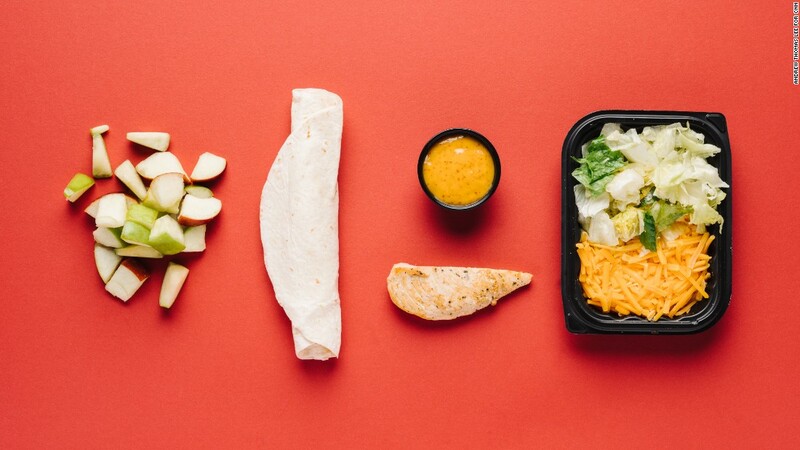 With gradual dietary changes you need to make educated and creative decisions when choosing fast food options in pursuit of a healthier meal choice! Exampes of which include, Opt for still or sparkling water instead of sugar-laden drinks, even fruit juices are highly calorific. Avoid the fried and battered choices like fish and have grilled where possible. Rule of thumb – minimise ‘brown’ and ‘beige’ coloured foods and opt for fresh where possible. Always opt for the vegetables and salads as healthy side servings. Choose food that is as unprocessed as possible. When choosing a sandwich, choose protein-rich filled sandwiches with chicken, egg, tuna and or sliced beef and remove one slice of bread and make one chunky sandwich. The protein will give you lasting energy and will balance blood sugar and maintain metabolism. This diet is based on modest portions of whole foods, unrefined and unprocessed as possible. Grain choices are limited in the Maker’s Diet to amaranth, buckwheat, quinoa, millet, sprouted whole grain cereal, fermented sourdough bread made with whole grains, and sprouted breads of the Ezekiel or Essene type. All grains and grain products should be organic, and should be soaked for 6 to 12 hours before cooking. 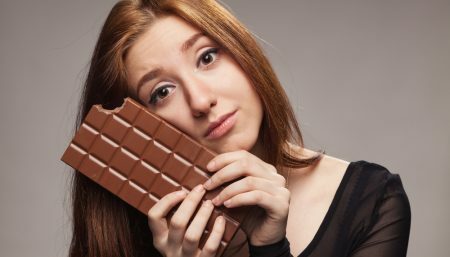 There is also a focus on avoiding ‘deadly emotions’.Emotional eating often leads to diet sabotage. We turn to food not only when we’re hungry but also when we are feeling anxious, stressed, lonely or bored. Food is used as a coping mechanism to fulfil the emotional need. 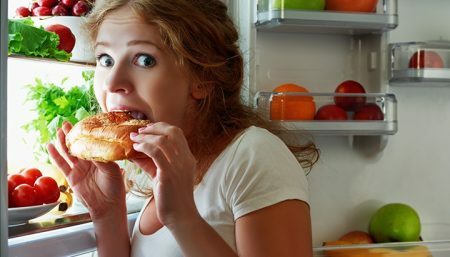 Sadly, relief is often short-lived and can lead to feelings of guilt, failure and shame.Eating unrefined foods helps to keep us fuller for longer and staves off hunger pangs. It maintains the bodies metabolic rate, encouraging steady weight loss. The idea behind the alkaline diet is that foods impact the body’s internal pH level and that replacing acidic foods with more alkaline ones improves health and possibly prevents diseases like cancer. (As a quick refresher the pH scale ranges from 0 to 14; the more acidic a substance is the lower its pH value, and the more basic or alkaline a substance the higher its value.) The eating plan focuses on eating alkaline-promoting foods which include fruits, vegetables, beans, nuts, and seeds, and eliminating acid-promoting foods which include meat, poultry, fish, dairy, eggs, grains, and alcohol. For many individuals, simply making these types of food choices is a step in a better direction health-wise, as its typically lower in sodium, saturated fat, and sugar, and higher in potassium and fiber. But, there is little, if any, research to suggest that food choices impact the overall pH of the body, as well as little to support that alkaline food choices improve health. According to Cancer Research UK, while eating more fruit and vegetables may help you lose weight, the pH of your food will not impact the pH of your blood. It works to lose weight, because you’re cutting down on calories. This diet requires that only 10 per cent of calories can come from fat, and of that, very little saturated. Nearly all animal products are banned, along with dairy (only a little non-fat milk and yogurt is permitted). In my opinion, this diet is definitely not healthy to have so little fat for any length of time because the body can’t make its own fat and it is essential for it to function optimally. This diet moves the focus from counting calories to looking at how many food items you’re eating. This diet shares the principles—meal spacing, snacking, meal replacement, and diet confusion—as SHRED. 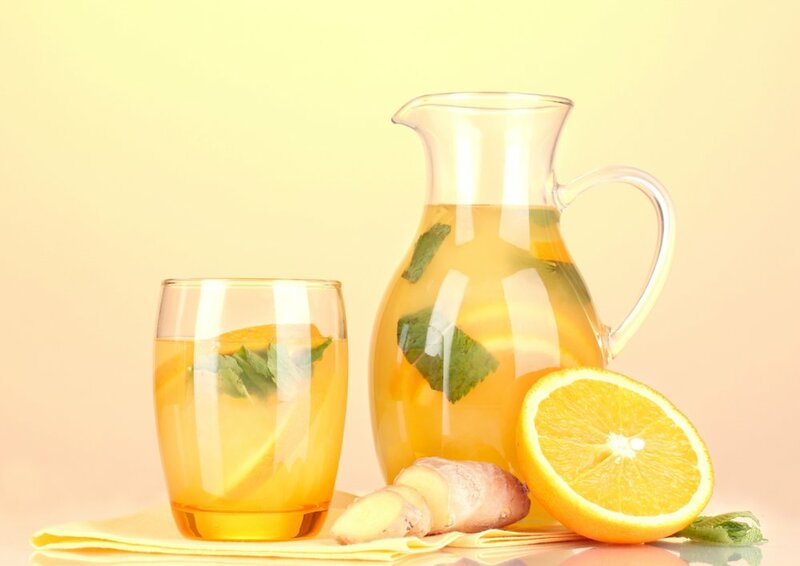 The idea is that you change the types and quantities of what you eat to ‘surprise’ your body into losing weight – in the same way that you can build stronger muscles by ‘surprising’ your body by doing new and different exercises, you can make your body lose weight more easily and quickly by doing this, goes the claim. This focuses on reducing bloat, so initially only allows you to drink water and consume 1,200 calories per day in small meals. However, after that dieters switch to a diet high in monounsaturated fats, such as nuts and healthy oils. Fish is a big part of the meal plan, along with veg, fruit and grains. If your digestion is in any way compromised, it may be healthier to eat little and often. 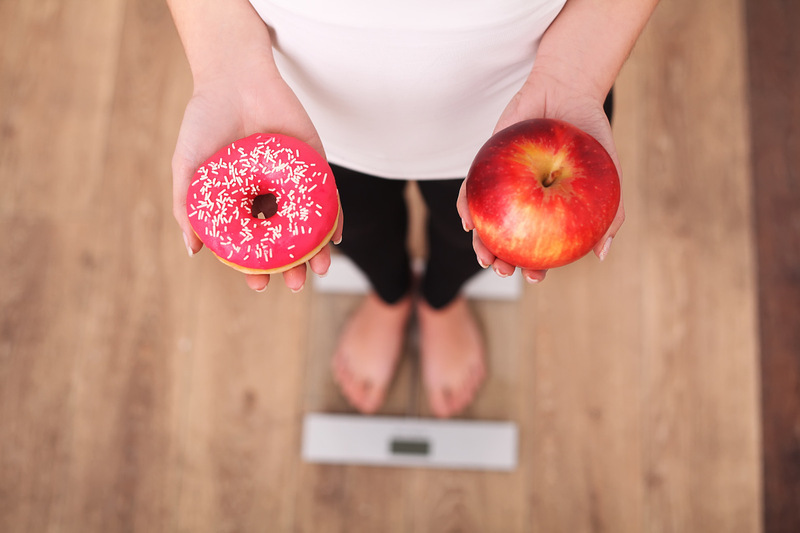 Eating little and often encourages a constant metabolic rate, which can lead to weight loss. I do think that psychologically, you would feel slimmer as your tummy remains flat, without the bloating and discomfort. 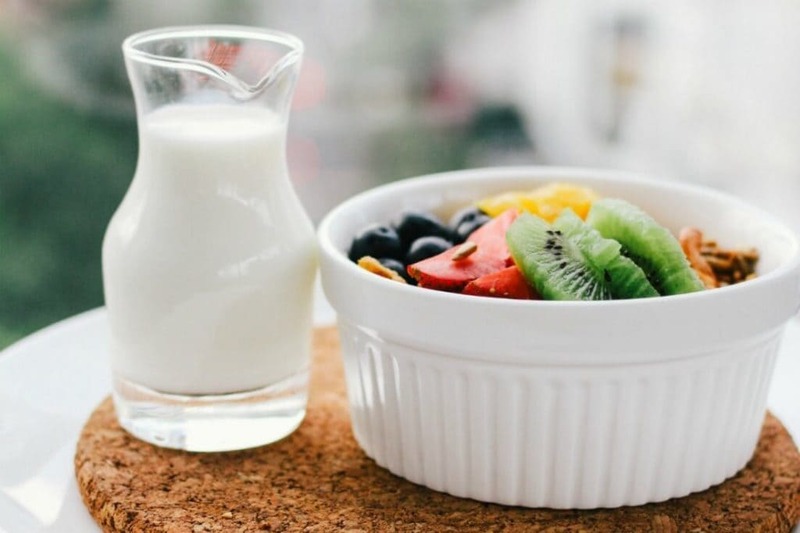 Trendy breakfasts with lots of healthy ingredients are set to dominate the diet landscape in 2018. Toast is only acceptable if it’s topped with avocado and egg. We are shunning traditional favourites in favour of freshly made, healthier alternatives. 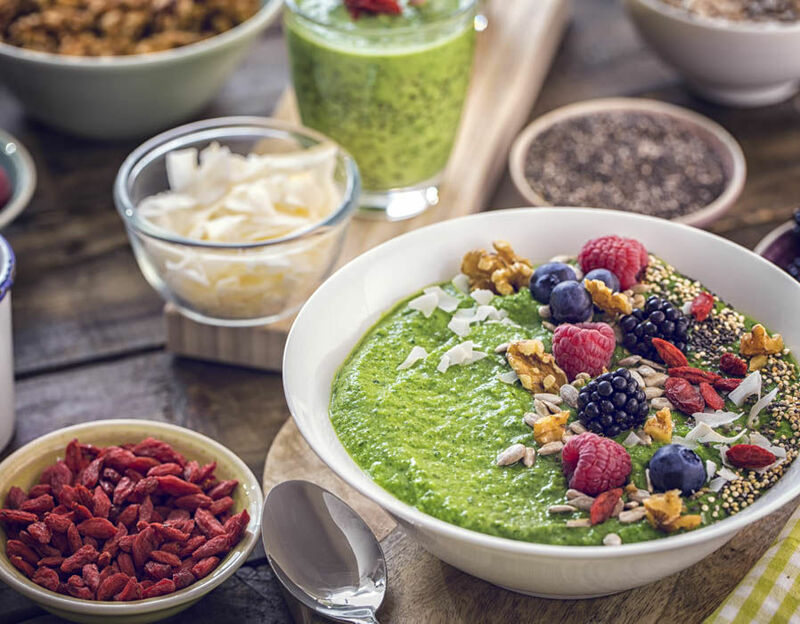 Expect to see smoothie bowls, breakfast salads, green matcha pancakes and coconut yoghurt parfaits on the menu of your favourite brunch spot soon. While protein is essential for health, research shows that too much animal protein could have a negative effect on our long-term health. Studies show that a diet high in animal protein promotes an increase in the growth factor IGF1. Whilst IGF1 is important for growth, elevated levels in adults have been linked to an increased risk of certain chronic diseases. 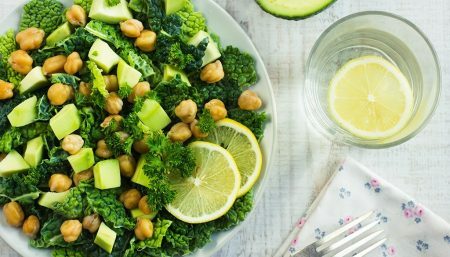 According to the diet, expert dieters will be focusing on plant-based sources of fibre, which include edamame, tofu and lentils. The raw foods diet centers around the premise that cooking destroys nutrients, as well as enzymes found within each food, that are needed for digestion and disease prevention. For optimal health, all (or mostly all) foods should be consumed raw or below 115 degrees. 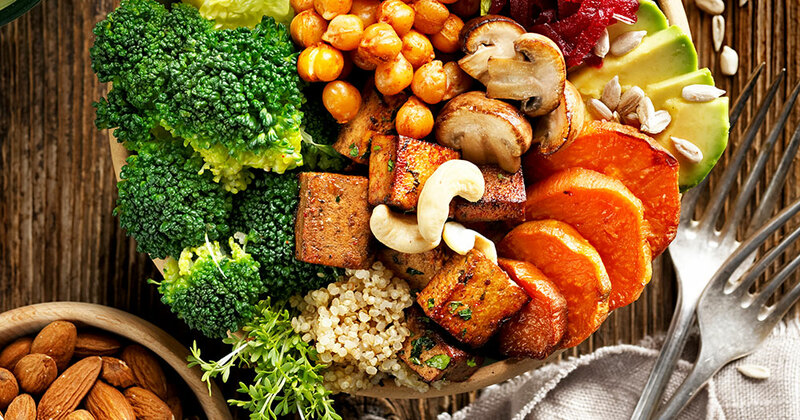 Some raw food diet followers are vegans, eating only plant-based foods such as fruits, vegetables, nuts, seeds, grains, and legumes, while others add in a few animal-based products such as unpasteurized milk and cheese, raw fish, and some raw meat. Anything cooked, processed, pasteurized, irradiated, or in other words, not in its “natural state” is off-limits. Whartever diet you choose, make sure you are not left undernourished. Happy & Healthy Eating.